Come see the best in the Northwest! From aircooled to watercooled, we are here to keep your VW, Porsche, and Audi’s performing and looking their best! Full inventory of classic and new vehicle parts and the best mechanics and body workers around. 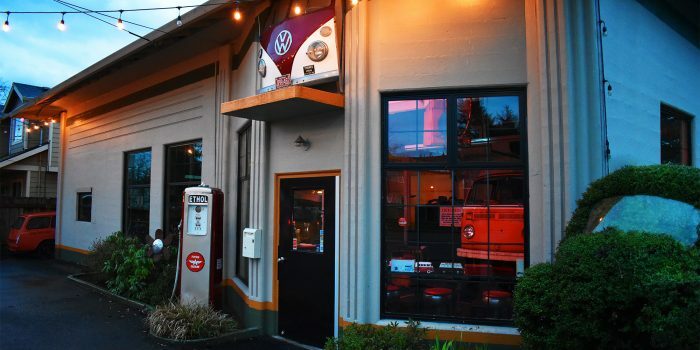 Stop by our shop in SE Portland or reach out to us today!